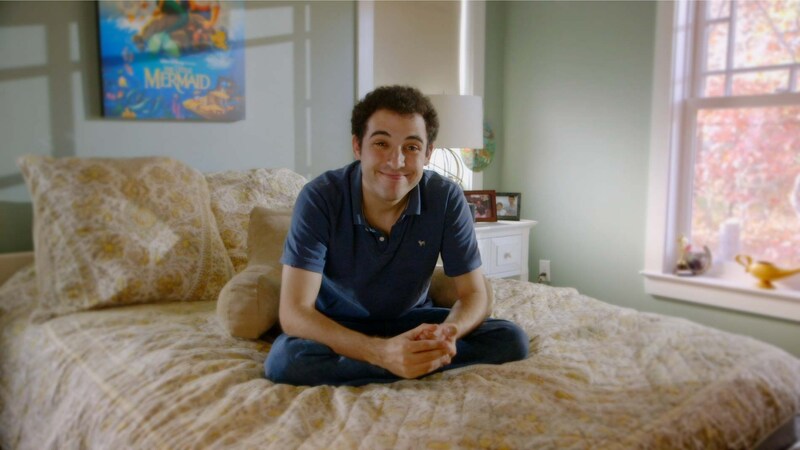 Yes, I cried while watching this heartbreaking-yet-inspired doc about 23 year-old Owen Suskind, a gentle and sensitive soul who has autism. The documentary covers how his supportive and loving parents watched as their bright and active 3 year-old verbally and cognitively shut down and how they soon learned that the only thing Owen responded to were the Disney animated features that he would endlessly consume. There are moments of joy and sadness here, as one would expect, but to see how optimistic Owen is now is truly inspiring. Obviously this isn’t a movie that has answers for parents whose child has autism, but watching Owen’s parents and his older brother do whatever they can to help and guide him, should be quite relatable. It also helps that the movie shows how Owen and his peers can be functional on their own with the right help. This is the first documentary that I’ve seen that gives viewers an understanding of autism from the perspective of the autistic. 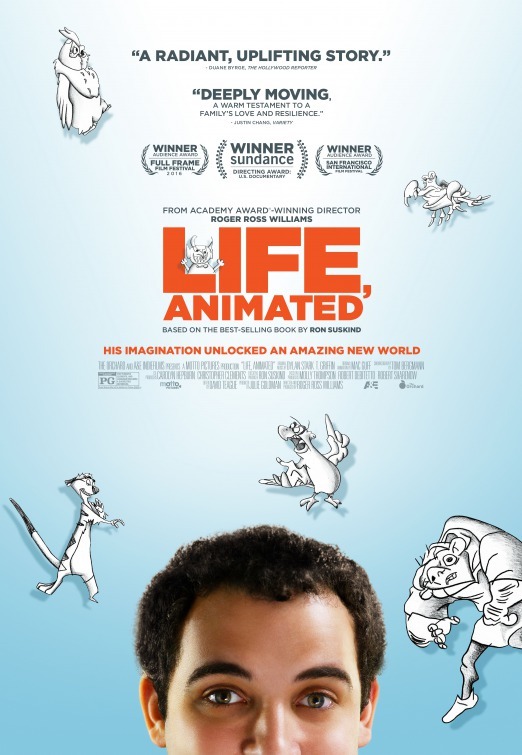 Told with creative child-like animation sequences that resemble Owen’s inner thoughts and his perception of the world, “Life, Animated” remind us of the power of the movies and offer a viewer a greater appreciation and respect for those families who live with autism.